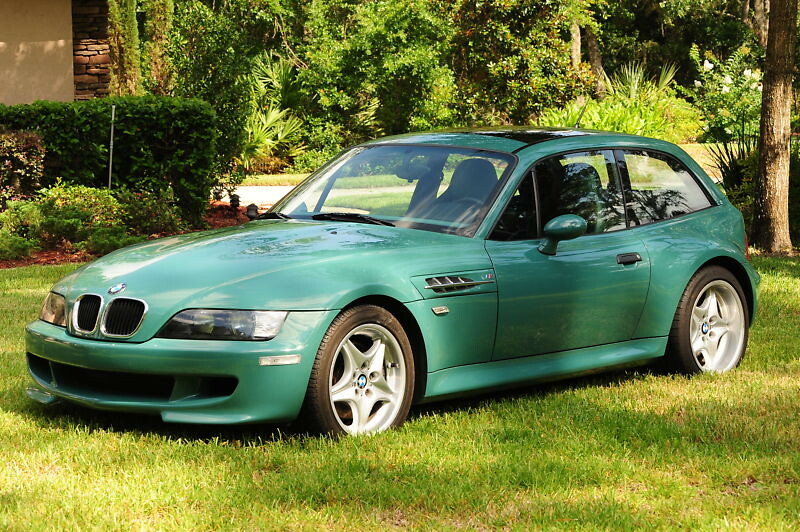 This M Coupe was listed on eBay in Jacksonville, FL by 02parts4u with 71,200 miles. 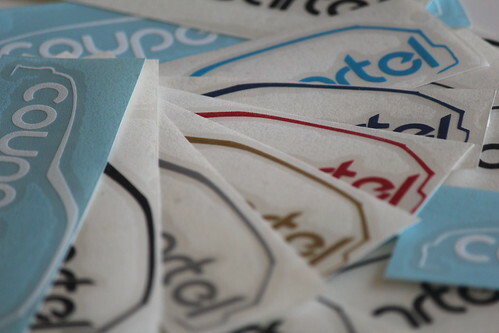 It sold outside of eBay for $19,000. There wereÂ only 41 Evergreen M Coupes sold in North America, only 27 with an Evergreen/Black interior. This Coupe is essentially all stock, with the exception of Brembo brakes, and 3M clear bra. While Evergreen certainly isn’t everybody’s cup of tea, it’s a very unique color, that differentiates the design of the Coupe that much more. 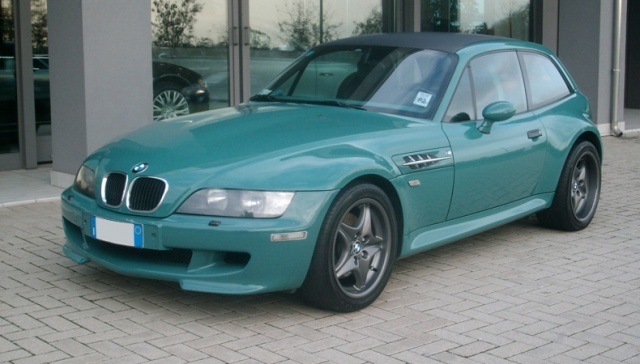 This M Coupe was posted for sale by Tony Erker on carandclassic.co.uk in Bergheim, Germany with 52,000 km (32,311 miles). The Coupe appears to be mostly stock aside from tinted windows, silver vinyl racing stripes, body color matched hatch spoiler, covers for the clutch and brake pedals, dash mount for navigation, and some sort of audio equipment mounted to the center console. 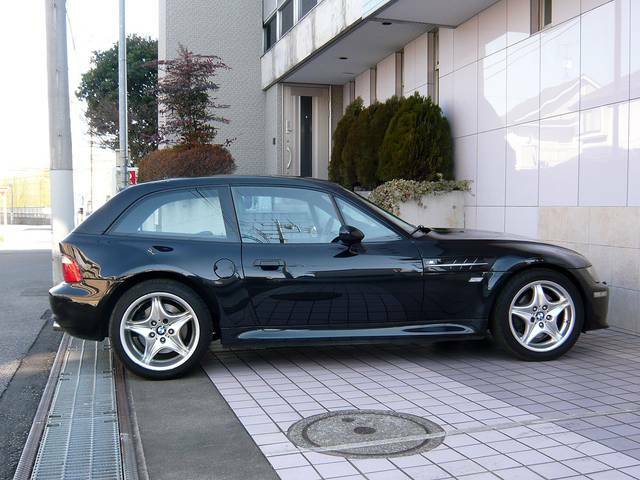 This M Coupe was posted for sale on goo-net.com in Chiba,Â Japan withÂ 80,000Â km (49,710 miles) forÂ $18,080. 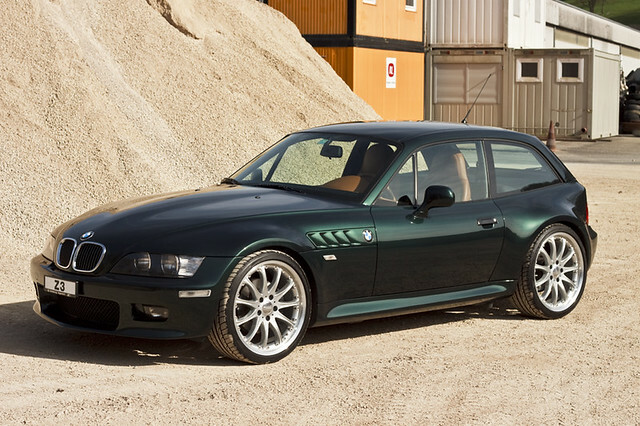 This all stock, sunroof delete M Coupe is likely one-of-a-kind. 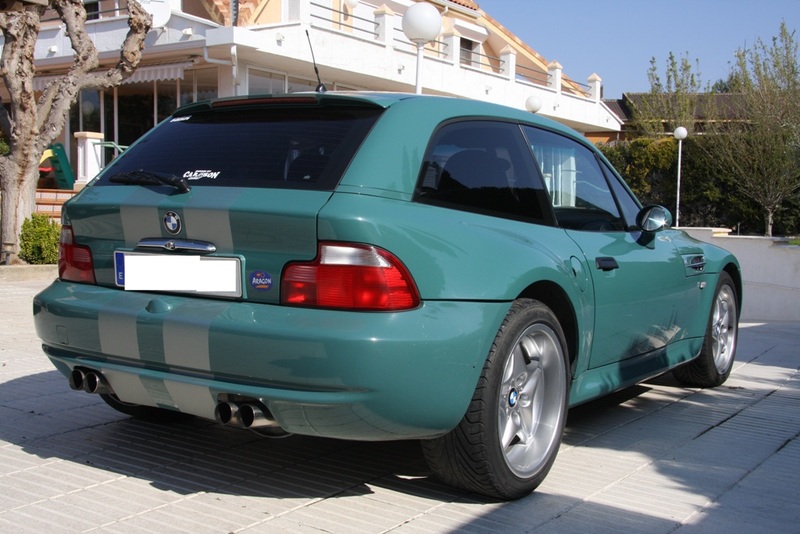 Evergreen was only available in 1998-2000 S52 M Coupes, and there is only one (WBSCM9342YLC61785) in the US, and it has a sunroof. It’s certainly possible there are more out there, but if the numbers globally are similar to the US, it seems unlikely. The hatch is interesting, as it is absent of the subwoofer housing found in most Coupes. I wonder if the subwoofer was an option in Japan, unlike the US where it was standard? 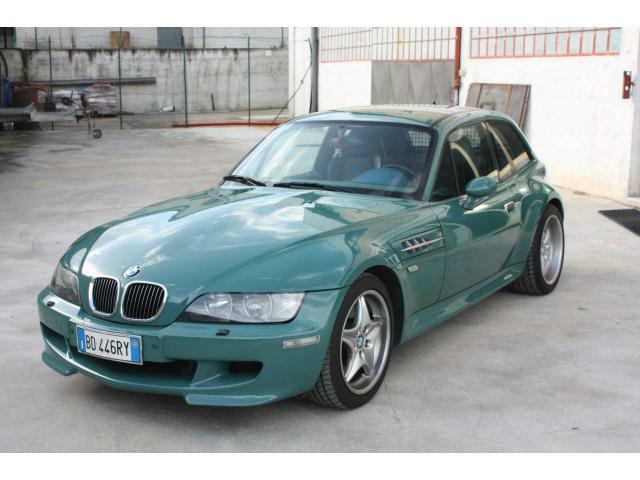 This M Coupe was posted on automobile.it in Quattro Castella, Italy with 90k km (55,923 miles) for €17,800 (~$23,036 USD). I like the look of the matte charcoal (I assume vinyl) roof, and the coordinating painted or powder coated wheels. 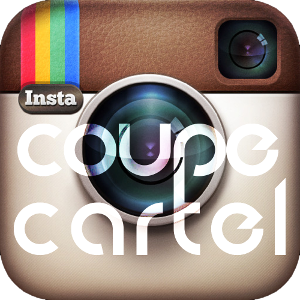 Aside from that, the sunroof delete M Coupe appears to be all stock.